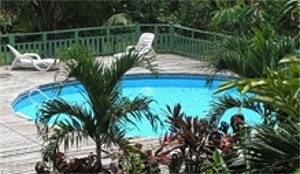 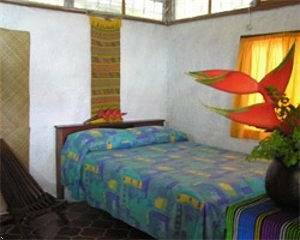 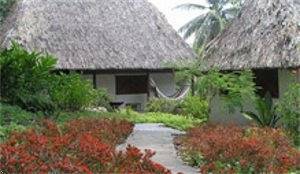 Maya Mountain Lodge "Our Belize Vacation" - "Our Belize Vacation"
Owned and operated by the Mickler family, Maya Mountain Lodge is located in Belize's Cayo District with access to many days of exploring and adventure. 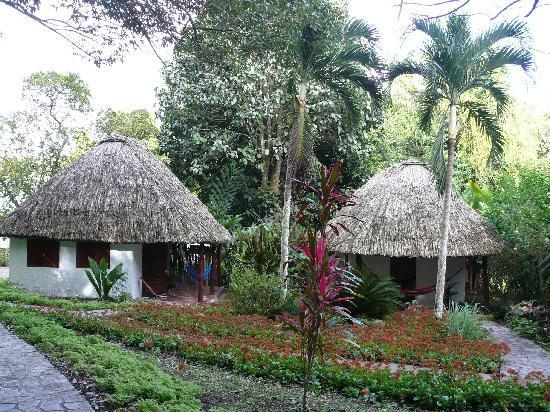 Nestled against a private jungle reserve, yet at the edge of the small town of San Ignacio, Cayo, Maya Mountain is located conveniently for both cultural and natural history investigation, making it a perfect adventure base for exploring San Ignacio, Cayo District and Belize. 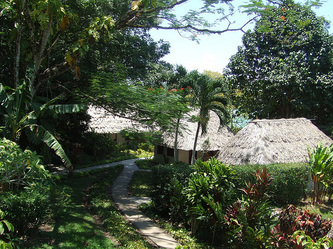 Our jungle lodge is a full service resort facility with eight rustic yet comfortable first class air-conditioned thatch and colonial tile-roofed cottages, individual rooms, swimming pool, first rate open air dining, free wireless internet, nature trails, all surrounded by the beautifully landscaped rain-forest. 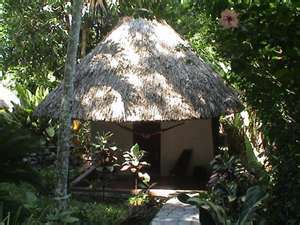 We are a jungle lodge so we don’t shelter ourselves for the rainforest – we embrace it. 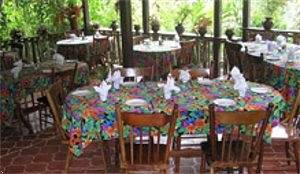 Our guests enjoy amazing tropical cuisineto the sounds of exotic birds, views of flowing plants and fruit trees, gentle breezes, and the occasional visit from a passing gecko. After a long day of adventure toursguests can be found swimming in our pool, taking leisurely walks on our nature trails, or laying in their hammock reading to the sound of a toucan in the distance. 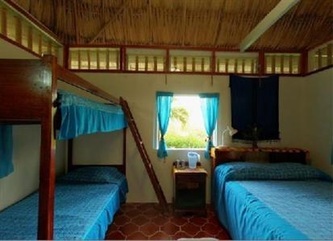 Spend your time with us in one of our comfortable, charming cottages located throughout our property. 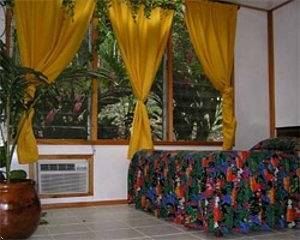 We have a variety of sizes to meet the needs or your family group. 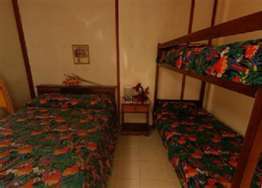 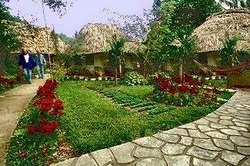 We have seven more traditional air-conditioned hotel accommodations in our bush house, the "Parrot's Perch”. Relax on the Parrot Perch veranda, while bird watching, watching the sunset, or laying in one of several hammocks.